As part of the emerging PaaS Partner Community Forum 2019 we announces the annual community award winners. 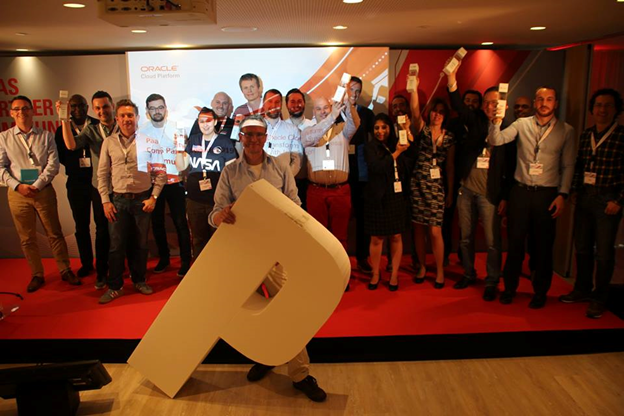 Congratulations and thanks to all partners for their contribution & Oracle cloud projects. The awards are an opportunity for all partners to learn from successful customer projects and to developer & publish new services offerings. Congratulation to the 2019 winners!